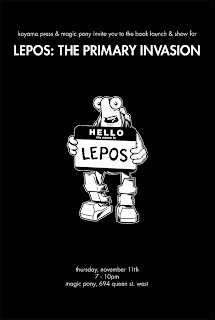 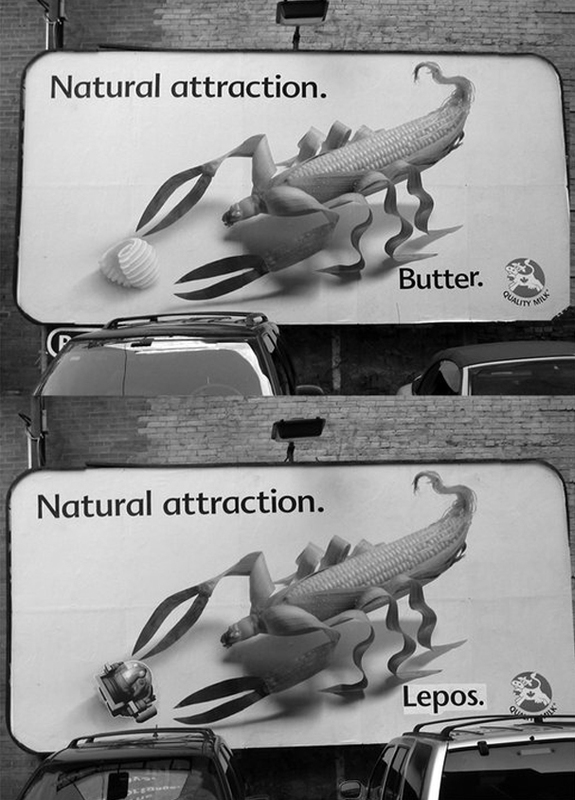 The mysterious alien known as Lepos has been sighted on streets across the globe for close to a decade now. He has popped up in video games and books and garnered attention from media such as Time Magazine and street art aficionados the Wooster Collective. 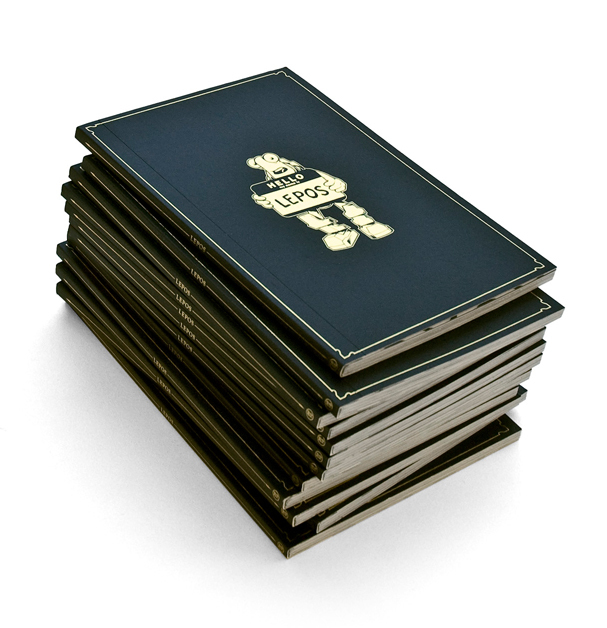 The Toronto based street artist is now preparing for the launch of his long awaited book documenting the entire Lepos project. 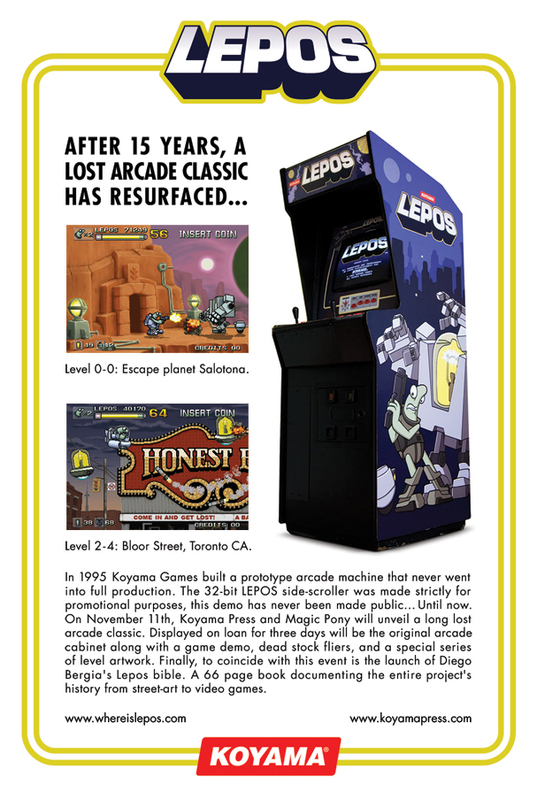 In a 1 night pop up exhibition at Magic Pony the book will be released alongside the debut of the Lepos arcade game, a prototype side-scroll arcade machine built by Koyama that was never produced, original concept art from the game will also be available at the show.